Ajman, the UAE's smallest emirate and only a 40-minute drive from Dubai, is a hidden gem. An ideal getaway to enjoy the sun and the sea with its pristine beaches, historic museum, Ajman, and the largest dhow park in the world, the city will surprise you with all it has to offer. The reasonably priced luxury resorts along the beautiful coastline are an excellent choice for a relaxed holiday. The resorts of Ajman offer world-class facilities as well as their private expanses of white sand and crystal clear waters. Here are the best seaside resorts in Ajman, UAE for your relaxed holidays in the emirates. 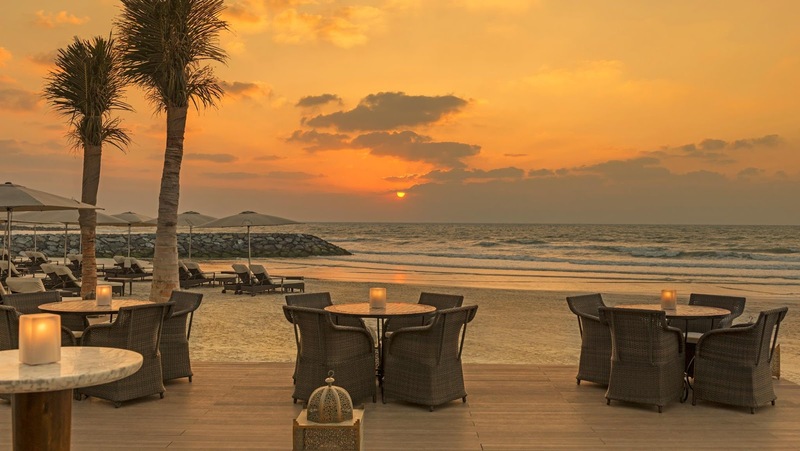 If there are countless places to stay in Ajman, here is a list of the best resorts in bech that will make your stay even more memorable and special! Elegantly decorated rooms in soothing cream and gold tones welcome you to one of Ajman's best seaside resorts. The friendly staff will make you feel right at home when you arrive, always happy to help you with a smile. The luxurious rooms offer breathtaking sea views and great sunsets. The fantastic pool, the superb spa and the beautiful private beach with a beach bar is a great place to relax. Ajman Saray is an excellent choice for your holiday in the United Arab Emirates, with its 5 restaurants offering excellent dishes ranging from Lebanese to grilled, in addition to an elegant lounge. This fabulous luxury resort in Ajman will enchant you with its breathtaking location, impeccable service and world-class facilities. You can choose between spacious rooms / suites with sun terraces or stunning beachfront villas with private pools. The whole resort embodies luxury, with its magnificent swimming pool and fantastic restaurants. 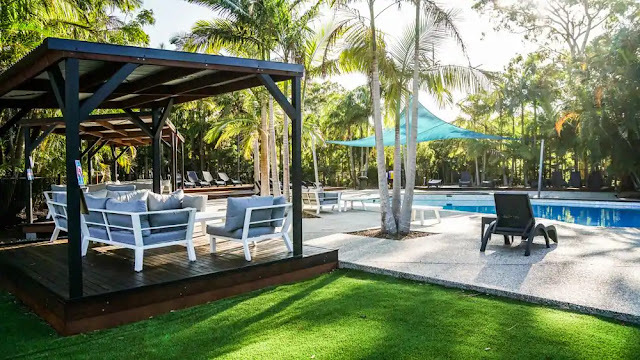 Guests can enjoy the azure waters from your room or stretch out on the pristine private beach, while the kids have fun at the kids' club and the well-stocked library. The rejuvenating spa offers a range of therapies as well as Turkish hammams and Ayurvedic massages. 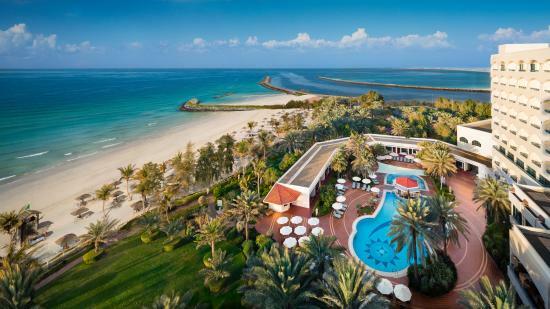 One of the best beach resorts in Ajman, this 5-star resort is synonymous with luxury and style. From elegant rooms with contemporary decor and balconies with stunning sea views to a myriad of restaurants serving delicious international cuisine, this Fairmont hotel is ideal for an unforgettable vacation. The beautiful infinity pool with bar, the beautiful private beach and the superb signature spa are perfect for relaxing. The staff is wonderful and the sumptuous buffet is a treat for connoisseurs. Among the new seaside resorts of Ajman, Safir Dana is a beautiful 4-star establishment located on the Corniche Road overlooking the turquoise waters and the beautiful white sand beach. Ideal for both business and leisure travelers, the resort offers an on-site restaurant serving Oriental and international cuisine. A well-equipped gym, a sauna, a swimming pool, a jacuzzi and a bar will allow you to relax and spend an unforgettable time in the property. It is an excellent choice for families traveling with children as they also have a games room. Ideally located along the Corniche, this 3-star property is a good choice for cheap beach resorts in Ajman. Being close to the bustling city, you can explore the important attractions and enjoy the beautiful nearby beach. The resort offers a comfortable and enjoyable stay with well-equipped rooms and all amenities. There is also an outdoor pool and a children's pool to combat the heat with a dip at any time of the day.